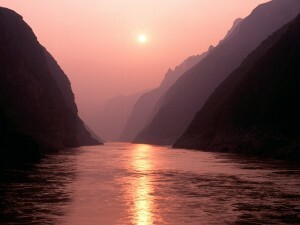 Yangtze River—A Must-see Attraction in China! 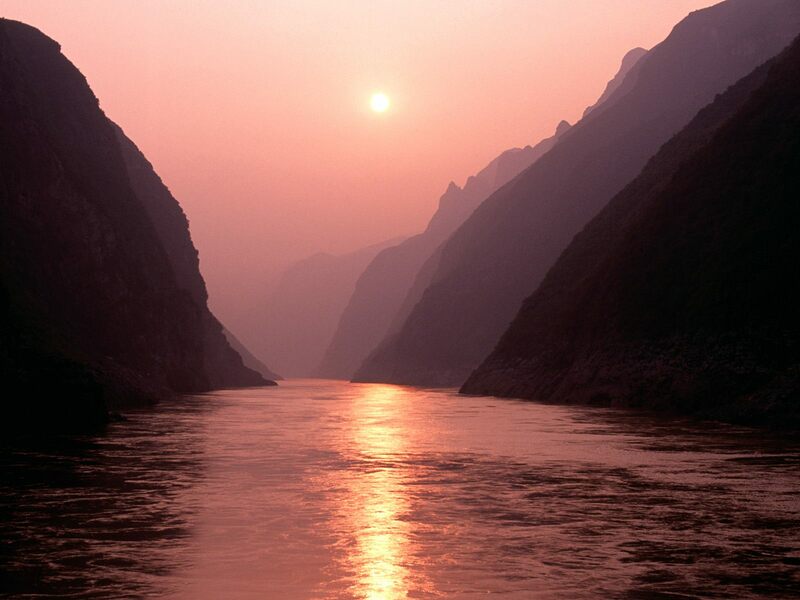 With the length of 6,300 kilometers, the Yangtze River, also called Changjiang, is the world’s third-longest river, the longest river within a single country. It passes through 11 Provinces and municipalities in total including Qinghai, Tibet, Sichuan, Yunnan, Chongqing, Hubei, Hunan, Jiangxi, Anhui, Jiangsu and Shanghai Municipality, with its source on the Mt. Geladandong in the Tanggula Mountains in western China, and mouth in the East China Sea near Shanghai. You can catch the view of the Qinghai-Tibet Plateau, the arid roof of the world with its Tibetan culture giving way to the verdant mountains and steep gorges in the minority territories of the Lisu and Naxi in the upper reaches; You can also see the “Fengdu Ghost City” in the the middle reaches when the river pass through Sichuan, Chongqing and Hubei province. The shocking attraction in this area is undoubtedly The Three Gorges—Qutang Gorge, Xiling Gorge and Wu Gorge, which are the highlights of the Yangtze Cruise. Moreover, you’ll have chance to see the Three Gorges Dam, which is the largest dam and hydroelectric power plant in the world when you reach Yichang, Hubei province at your Yangtze Cruise. 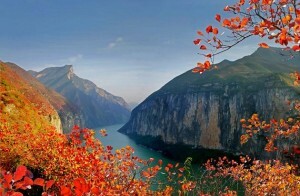 The Lower Reaches of the Yangtze River will meet the charming ancient water towns. Yes, that is right. They are Wuzhen, Tongli, Zhouzhuang as well as Xitang, where you will have a visit to Hangzhou and Suzhou with imperial garden , and Nanjing, the ancient capital of Jiangsu, even Shanghai with the skyscrapers. All the long way you will experience the natural scenery, historical scenery and cultural scenery of China. Huangshan, China’s “strangest” and “most scenic” mountain will also be a short distance from the Yangtze in Anhui Province. Spring is a good season to have a travel to Yangtze River, just experience the beauty and explore the profound culture of the river personally, it will leaves you unforgettable memory and you’ll find it worthwhile! When will Congress finally battle these lobbyist so we aren’t paying 6 dollars a gallon next year?? ?